To have a look at some of our striking wire balustrade designs, please click on the images to the left. For more information simply get in touch with the professionals at Riteweld Engineering today and we can discuss your requirements. 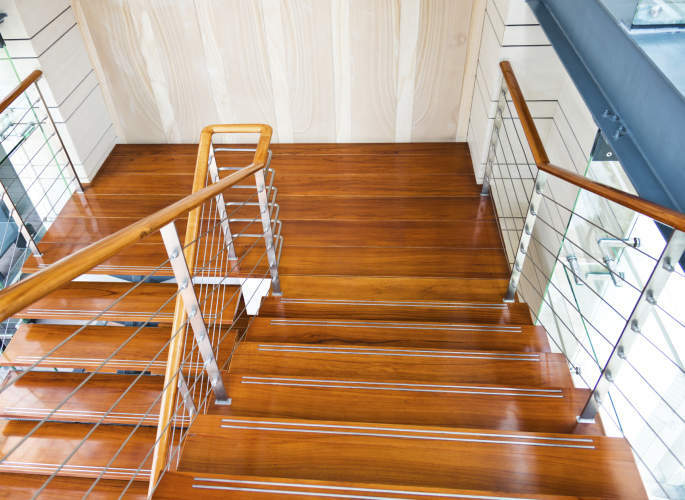 We specialise in the design and installation of a huge range of balustrades and hand railings, here at Riteweld Engineering, including our collection of innovative wire balustrades. 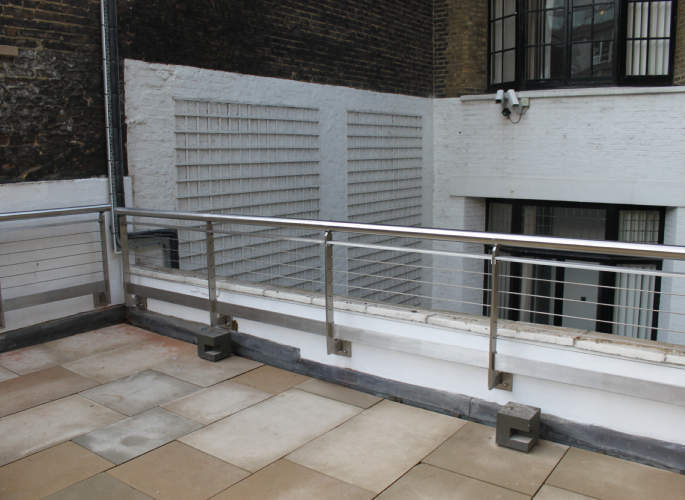 Combining high levels of functionality with stylish design, our wire balustrades will offer safety and practicality whilst also enhancing your property’s aesthetic appeal. Our expert team of designers and engineers create custom pieces based upon your needs, style and budget. 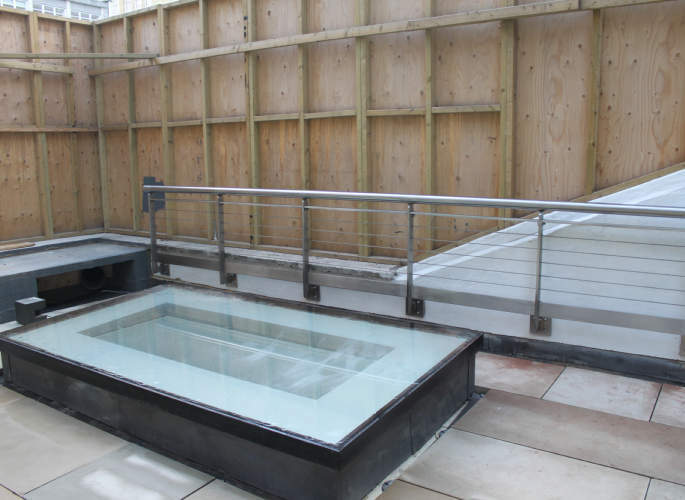 They work with you closely throughout the entire process, planning and fitting a balustrade which accurately reflects your unique specifications and is finished to the highest possible standard.